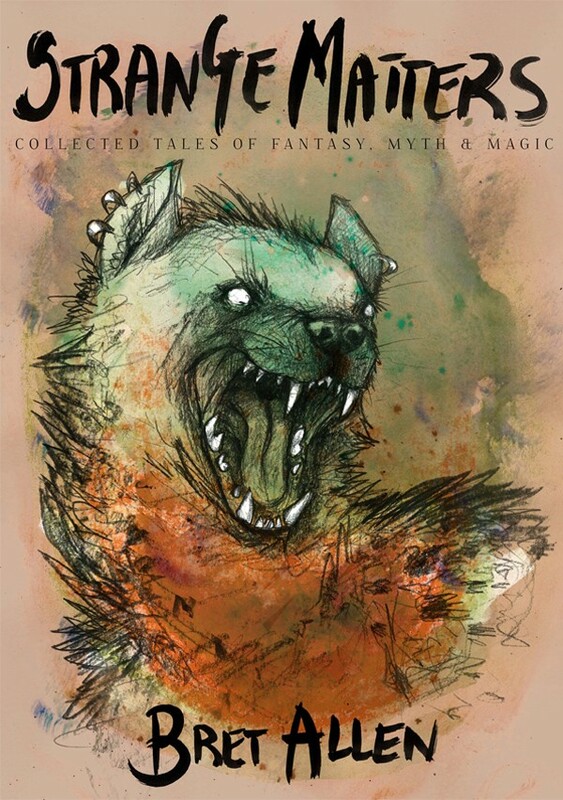 I was approached by the author, Bret Allen, to illustrate a hyena-centric book cover for his latest release; a compilation of urban focused folklore, fantasy and mythological tales. Needless to say, this was just about the most ‘up my street’ brief I’d seen in a long time, so I was super excited to get started. I was just as happy with the final piece as the client, and I had an excuse to draw hyenas so the project couldn’t have gone any better.